Hot off the camera, here’s an image of tonight’s Perigee Full Moon. I’m embarrassed to say how/where I grabbed this image. Let’s just say, ALWAYS carry your camera with you! 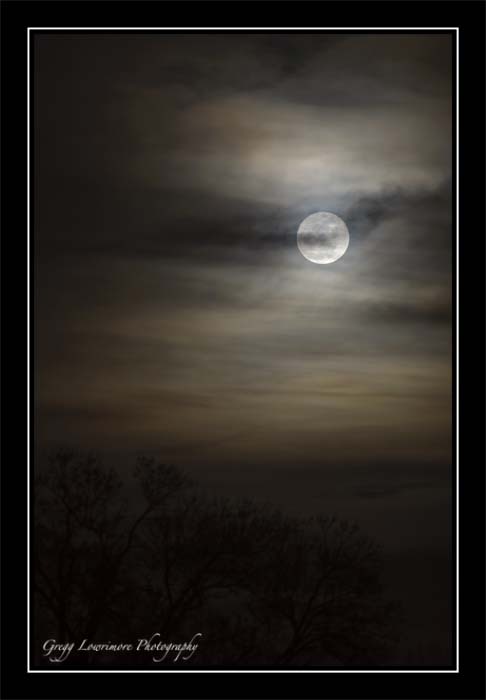 Did you get out and shoot the moon tonight? Please share your images and links below in the comments. 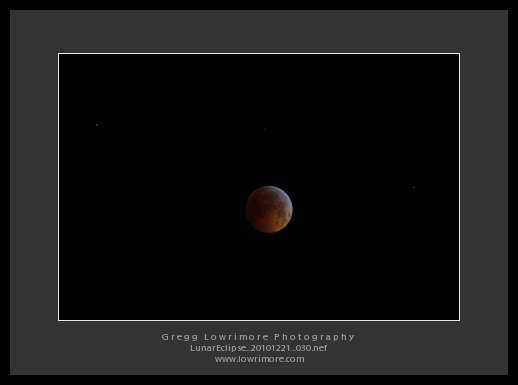 Posted in Nighttime and tagged full moon, Perigee by greggl with no comments yet. From the comfort of my closet’s window sill, that is! 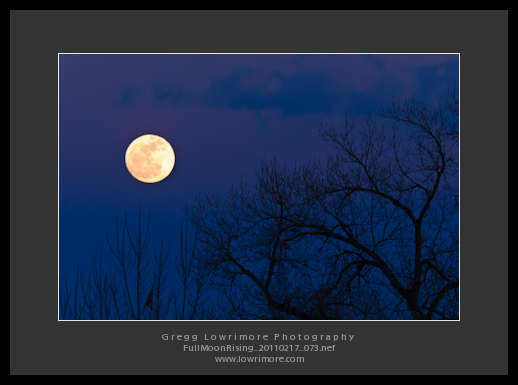 Posted in Landscapes, Nighttime and tagged full moon, moonrise by greggl with no comments yet.